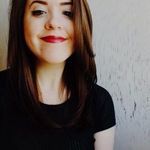 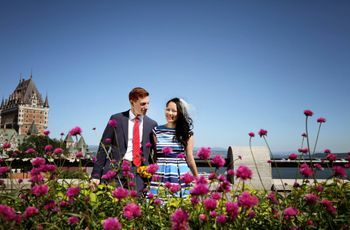 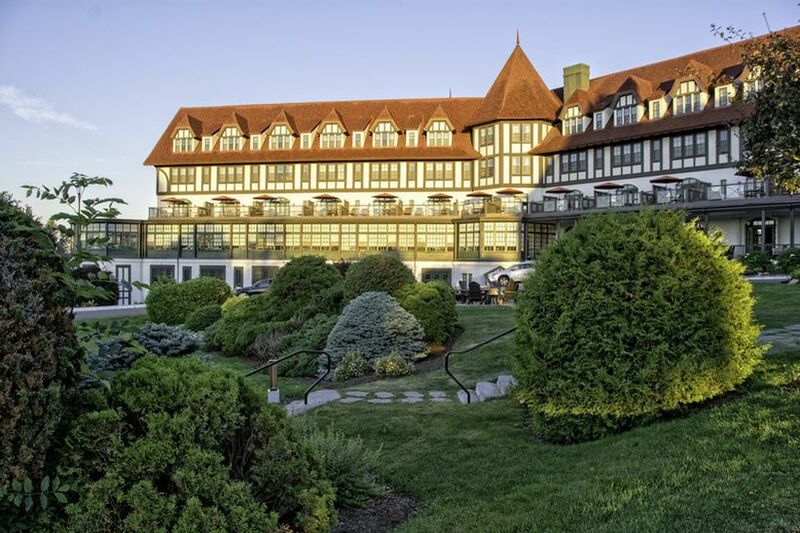 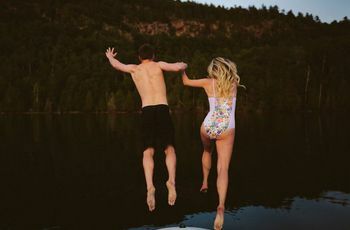 The Ultimate New Brunswick Honeymoon Checklist | Wedding Ideas ARE YOU A VENDOR? 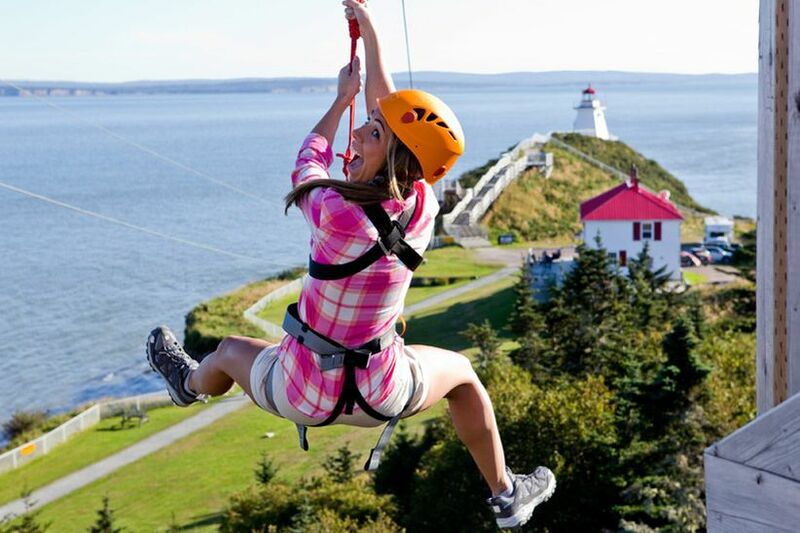 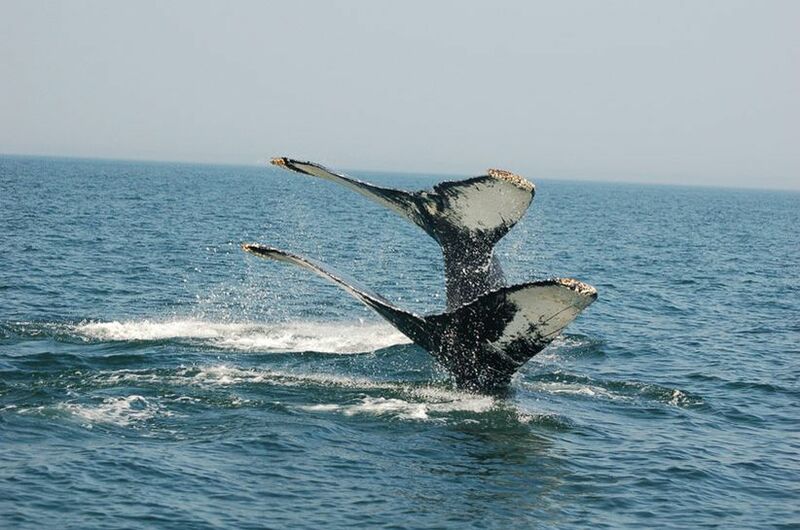 New Brunswick is filled with honeymoon-worthy activities and accommodations. 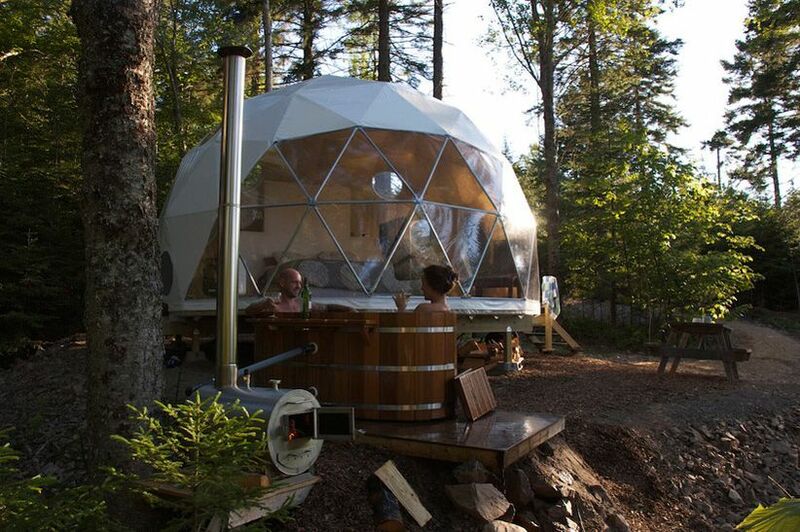 Here are a few that should be added to your vacation wish list. 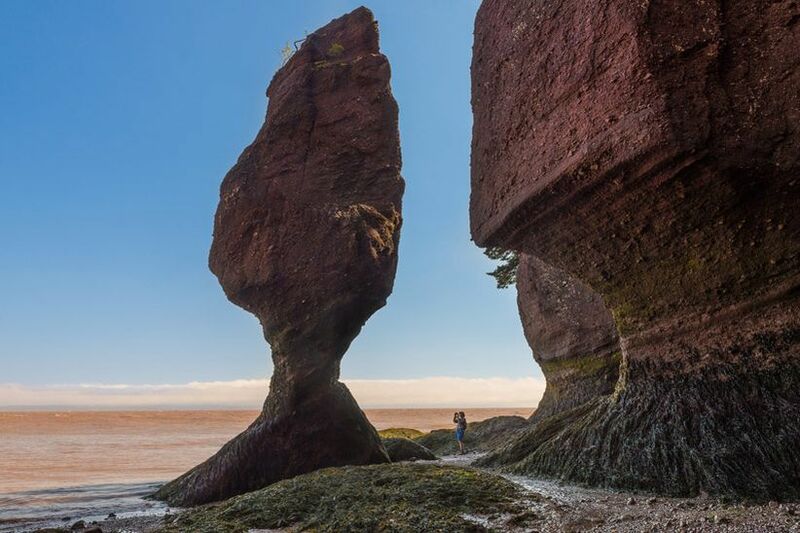 The Maritimes is filled with amazing honeymoon destinations, and New Brunswick is definitely one of them. 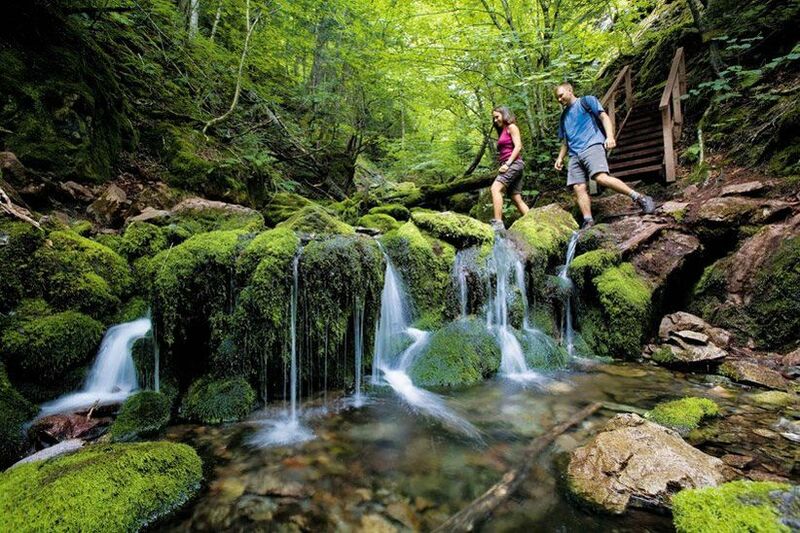 The province is an adventurer’s paradise and is well worth exploring with your better half. 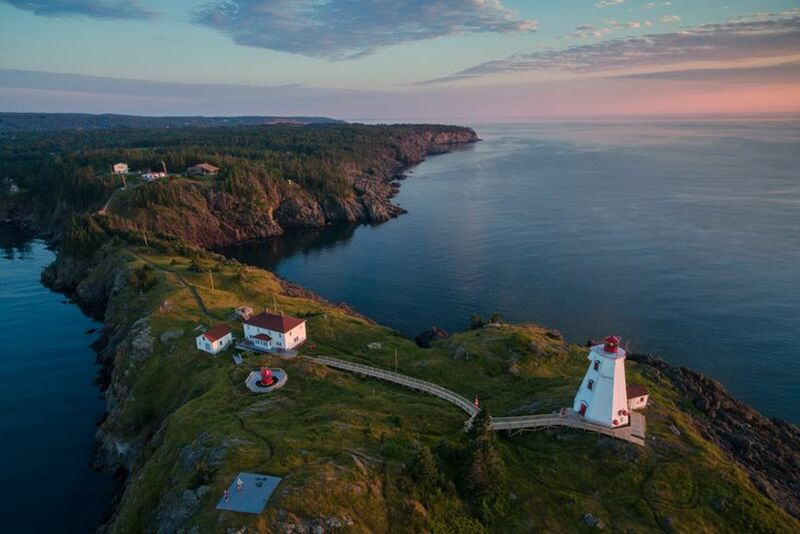 Zen spas, natural phenomena, delicious food and national historic sites are just a few of the things that make it worthwhile. 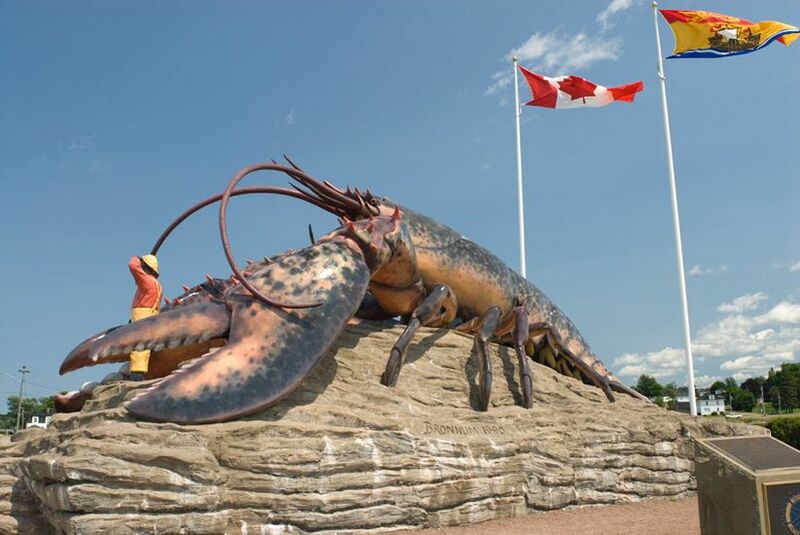 So, forget about booking overpriced tickets to Hawaii and take a trip to our fair country’s east coast, instead. 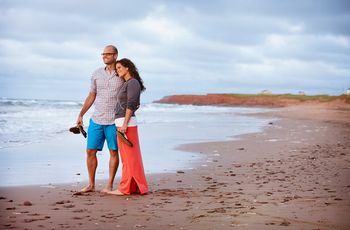 Here is the ultimate New Brunswick honeymoon checklist.